Improper installation normally shortens the life span of a service cable. 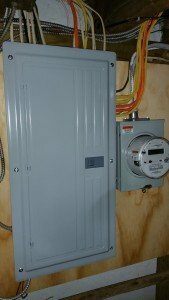 Exposing the interior of the cable to rain or snow typically allows water to compromise live parts such as meter sockets or main electrical panels. 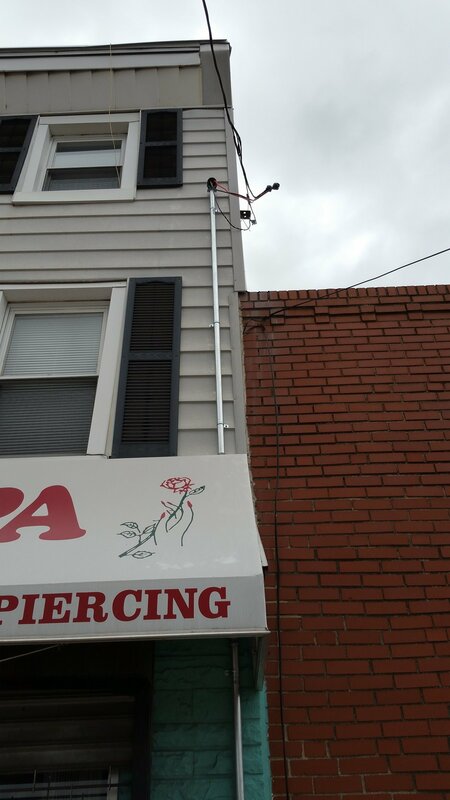 This 100 Amp service in the Fishtown section of the city of Philadelphia is a prime example of improper installation. The service cable was secured to the property next door, which is a code violation. The cable is sleeved only partially up the wall and an improper transition creates a path for water to penetrate live parts. 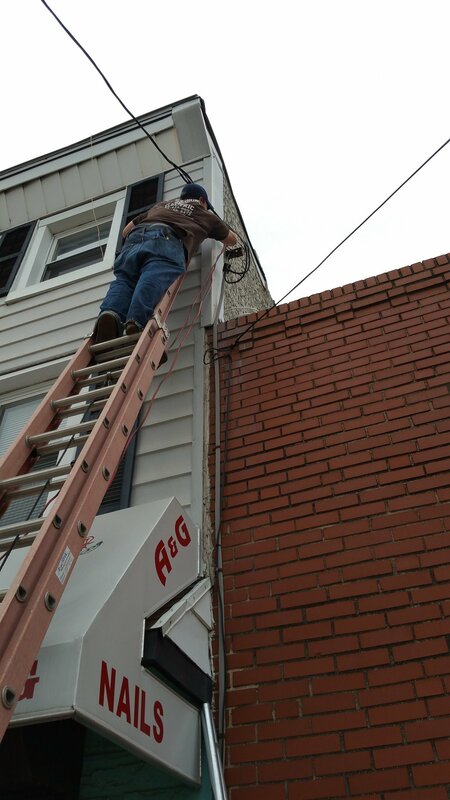 The before images show the result of the improper installation. The after images show a new service installed by Lauterborn Electric – sleeved throughout for added protection. 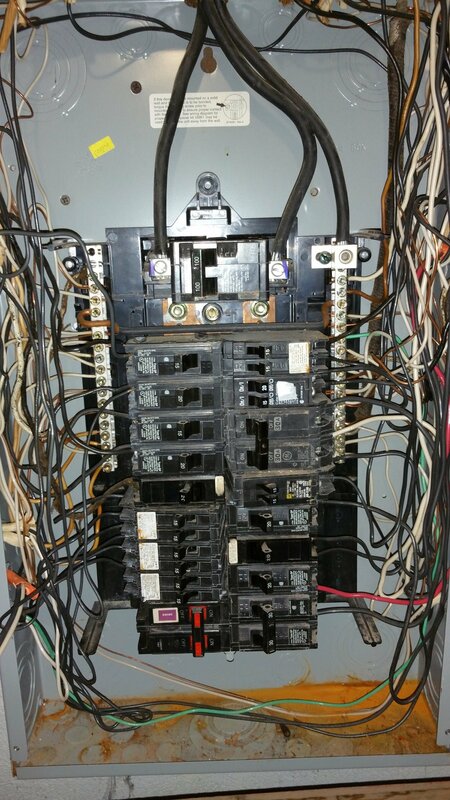 A larger 30 circuit panel was also installed to allow for additional wiring. 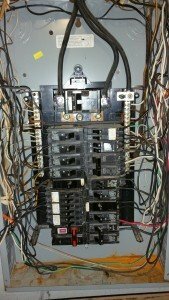 In addition, new, properly sized, breakers replaced the existing corroded ones. 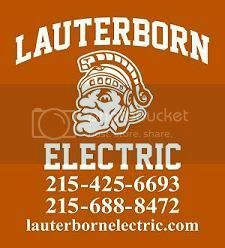 For all of your electrical needs contact your licensed Philadelphia electricians, Lauterborn Electric. Click on images to enlarge.